By nature. That’s how we approach every project. We have over 20 years experience and are so used to delivering excellent projects for our customers that it’s second nature to us. Let us take the stress out of your next kitchen or bathroom. Here at Kitchen & Bathrooms By Nature we design and install the kitchen or bathroom you have always wanted. We look at everything in the smallest detail to ensure that we surpass your expectations! 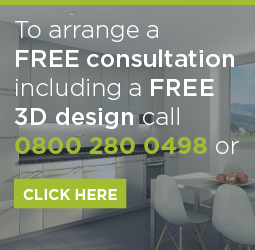 We are with you every step of the way – we help you chose every aspect of your new kitchen or bathroom, from the tiles, lighting, worksurfaces, fittings we’re there to advise you. We make sure that your project also comes in budget so you know you can relax knowing that not only does your new kitchen or bathroom look amazing – it also makes financial sense.